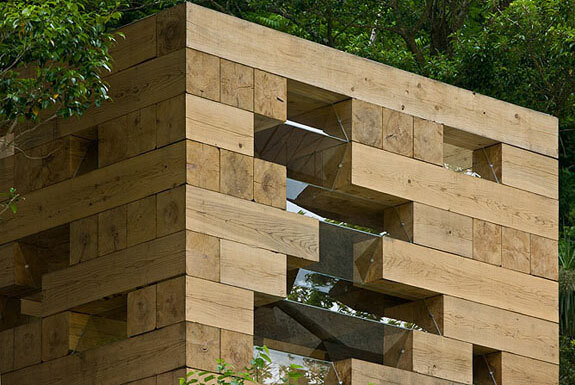 It may resemble a giant Jenga game. 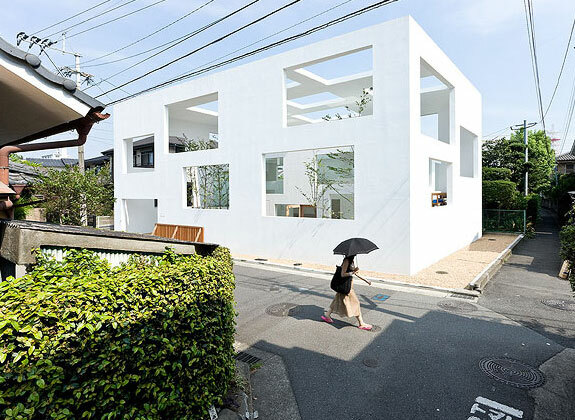 But to Japanese architect Sou Fujimoto his wooden bungalow (photo, above) represents the next generation of home design. 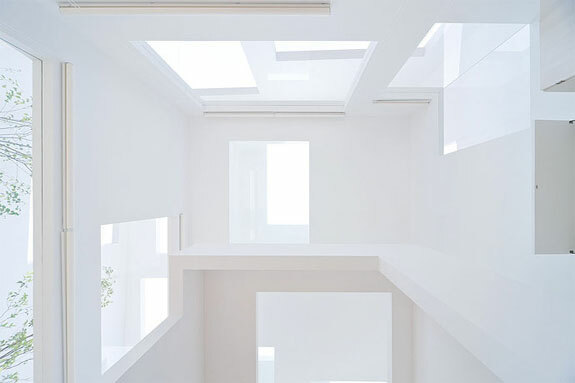 The primary qualities of Fujimoto’s vision: minimalism, compact design, harmony with surroundings and multi-use spaces. 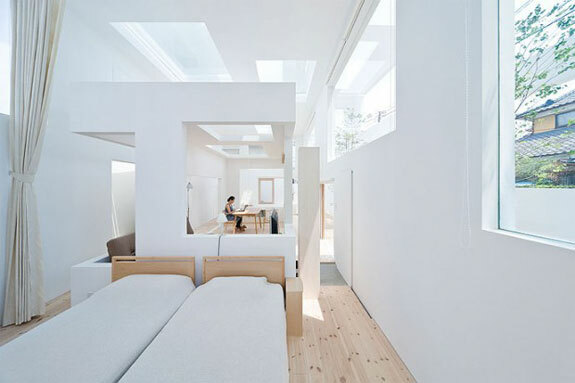 There are no categorization of floors, walls, and ceilings here. 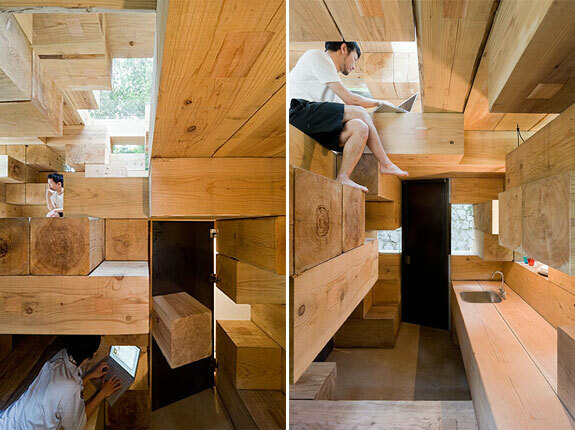 A locality that was thought as a floor transforms into chairs, ceilings, and walls from different perspectives. 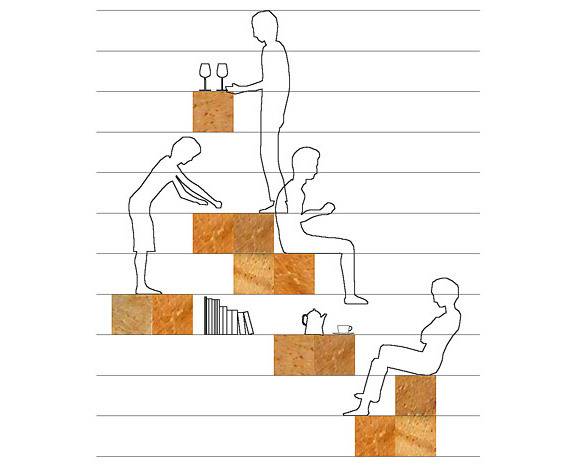 Floor levels are relative and people reinterpret the spatiality according to where they are. People are three-dimensionally distributed in space and will experience new sensations of depths. 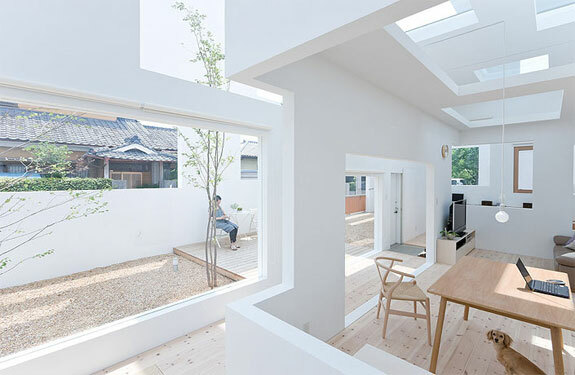 Spaces are not divided but is rather produced as a chance occurrence within fusing elements. 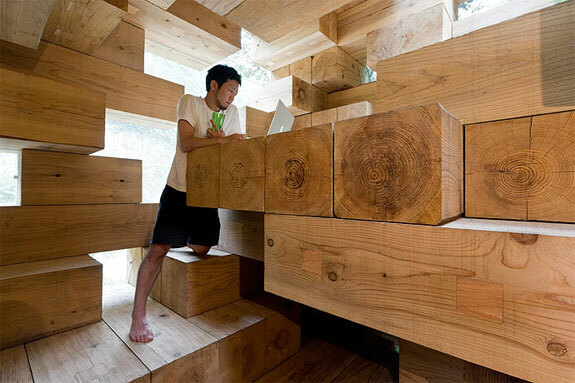 Equally as important for Fujimoto is that his forest bungalow is constructed entirely from wood beams. 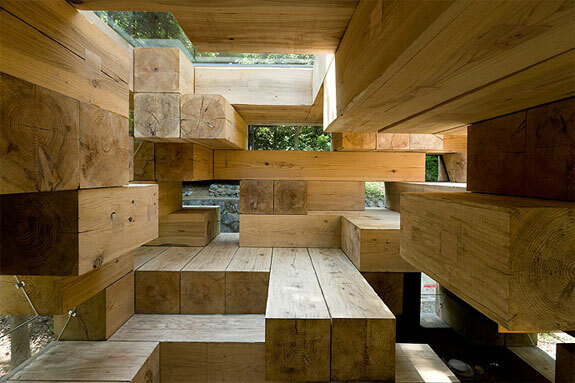 The floors, ceiling, stairs, window frames—all of it is formed by these beams stacked 11 high. 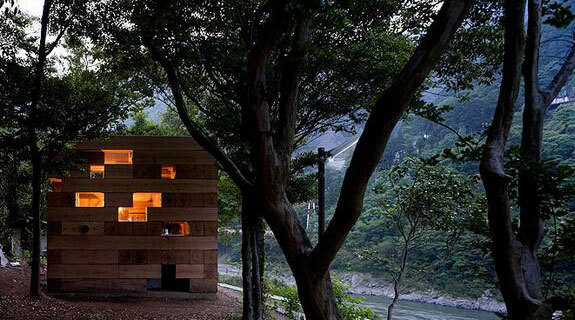 So how would these principles translate to an urban dwelling? 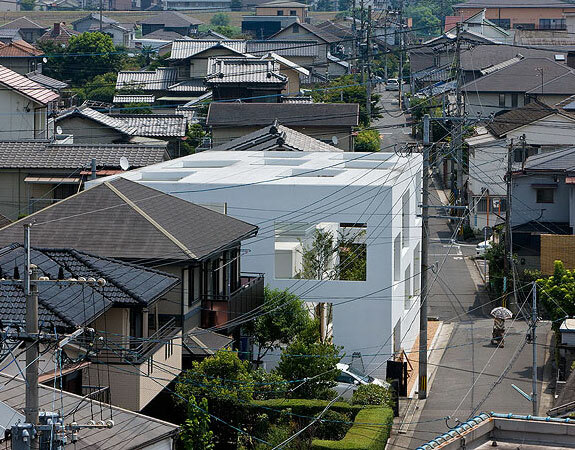 For that, check out the photos below of a Fujimoto-design residence in Oita, Japan. 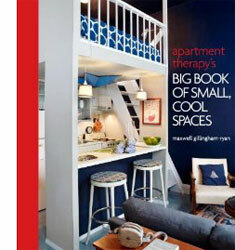 As for other games to model interior spaces after, we suggest Mouse Trap. I just love the white house! I’m guessing that the owners can just say: I live in the white house!